The International Spiritual Festival is a 3 day event of holistic wellness, spiritual growth, conscious and healthy living. Please join us as we breathe and meet one another on this path of discovery and awakening. Facilitators, spiritual teachers, health and fitness experts, wellness exhibitors, healing therapists, and seekers have come from every corner of the globe to participate in this program. This year there are more than 30 presenters, and exhibitors from different countries. Happiness, Relationships, Past Life Regression, Belief Systems, Forgiveness, Theater, Color Therapy, Trans-generational Healing are just a few of the more than 20 different offerings over a period of 3 days. There are also workshops on meditation, Vibrational healing, Ayurveda, Vaastu, Gardening, Healthy Cooking and much more. 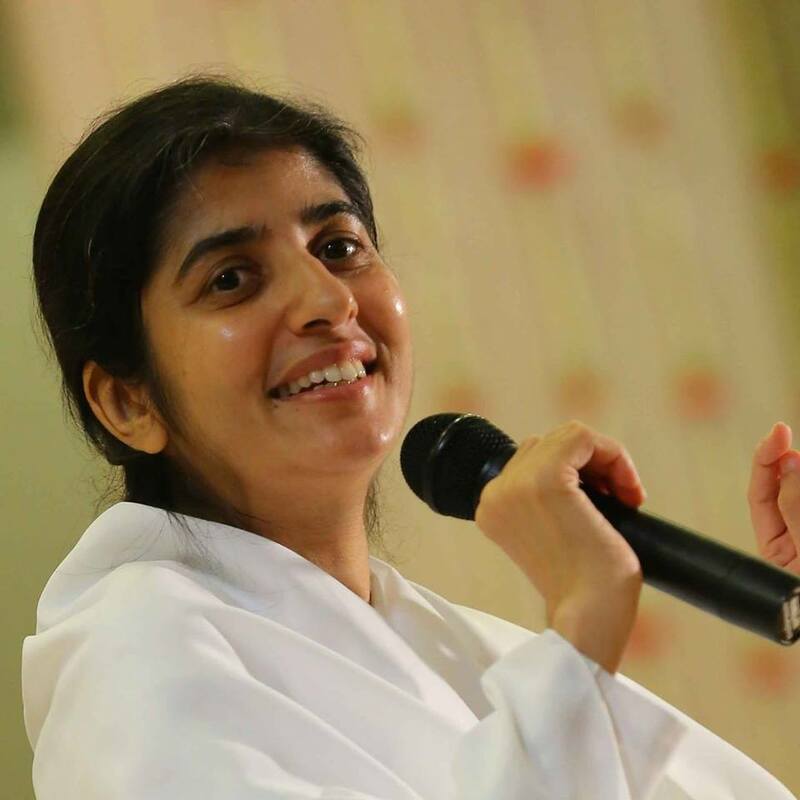 Sister BK Shivani, one of the most well known spiritual leaders will be giving the keynote address. This festival has been taking place in Delhi, Mumbai, Kolkata, Coimbatore Nainital, Rishikesh since 2000. Since then, Life Positive Foundation has been hosting this renowned event which has grown in size year after year. 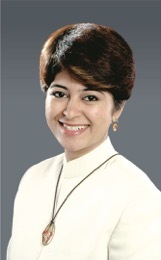 The trust is associated with eminent personalities like, Mark Tully, former Bureau Chief of BBC; Mr D R Kaarthikeyan, Padamshree and former chief of the Central Bureau of Investigation; Kiran Bedi, retired police officer; M. Madhavan Nambiar, ex- IAS officer; Hamid Ahmed, director of Hamdard India; Dr. Shovana Narayan, ex-IAS and a recognised Indian classical dancer; Manisha Verma, IAS officer and others. The sound-healing workshop is a complete journey of discovering one’s personal vibrations through the science of Nada (sound), exploring and balancing the esoteric energies of the body through chakras, and realising one’s healing power through beej (seed) mantras. Shruti’s workshop offers intensive information regarding the impact of sound on human body, followed by a cleansing through Nada Vibronics. The workshop offers remedies for ailments and maladies. Shruti Nada Poddar, a Delhi Ratna award recipient, successfully plays the role of an educationist, musician, and sound healer. 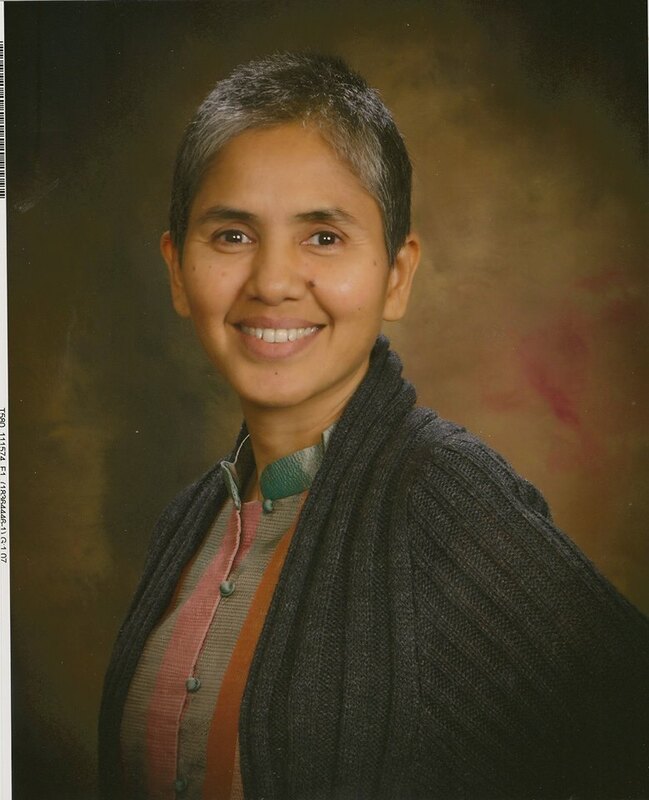 She has been exploring the healing potential of the Indian science of Nada through clinical and experimental research. Her brand of Nada Vibronics is a healing ecosystem for curing autoimmune diseases. She is an exponent of traditional Indian knowledge systems and philosophy. Past Life Regression Therapy comes under the field of transpersonal psychology. It moves beyond the conscious and critical mind–space and allows the meditator to enter the deeper dimensions of the mind. It encourages the consciousness of the person to access memories deeply ingrained in the eternal engrams to surface to develop awareness, insight and perceptiveness leading to behavioural, emotional and spiritual transformation. This experiential and interactive workshop will offer many regressions to access and release the karmic allegories and re-write one’s’ future. 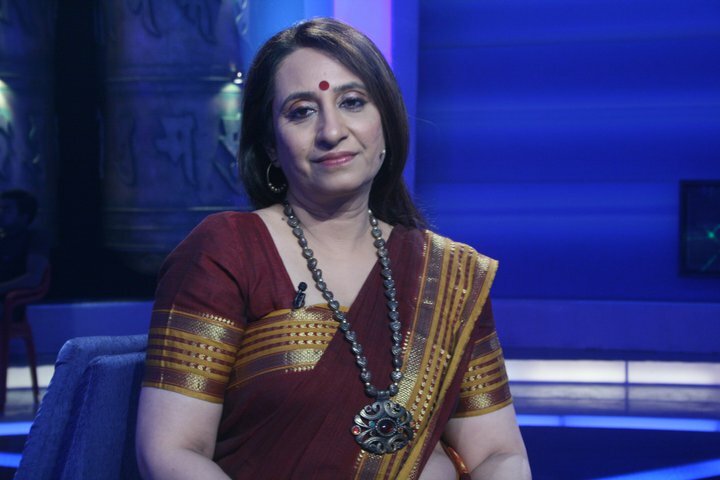 Dr Trupti Jayin is famous all over India for her show, Raaz Pichle Janam Ka, which popularised the concept of past-life regression all over India. Her compassionate and masterly presence will enable participants to get in touch with their past lives and heal their present ones. “Attending the workshop under her able guidance has opened so many doors and channels of wisdom and insight in me. In fact, it is her influence and her love for healing that has introduced me to my very own self. I have become entirely a different person. I feel more grounded, connected to the divine and more profound in my belief that to heal others is to heal self. I would like to bow my head in gratitude to this very divine and reverent teacher of mine and would always like to remain under her able guidance. The purpose of Ayurveda is manifold. It can treat diseases that are sometimes considered untreatable. But more importantly, by following Ayurveda in our daily lives, we can ensure that we stay disease-free and enjoy our lives. Ayurveda is applicable for everybody, and applying it in our lives becomes easy once we understand its working. 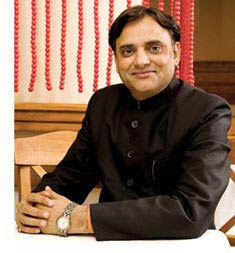 Dr Partap Chauhan, the founder of Jiva Ayurveda will speak on how to imbibe Ayurveda in our lives in simple steps using things that are easily found in every home. These tips are very simple and people can start using these tips right away and experience a positive shift in their health and quality of life. Through the unique combination of theatre, music & art, involving fun activities, theatre games, storytelling, original music, improvisations, film snippets and art meditation, this experiential workshop can completely reverse your life by helping you connect Within, release the past & creating courage, deep self empowerment through authentic communication, emoting and expressing without barriers, balancing EQ + IQ + SQ, and designing your future, your way. 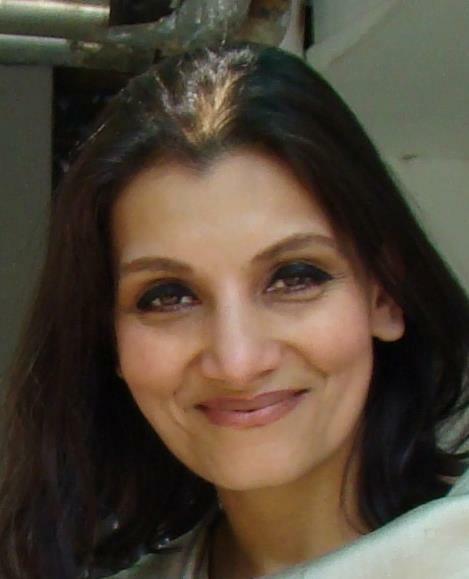 Rashi Bunny, an accomplished Indian Theatre Artist, is well known in the country as a serious and committed actor and an innovative director. She is also a transformation facilitator, art counselor, designer, healer & poet. 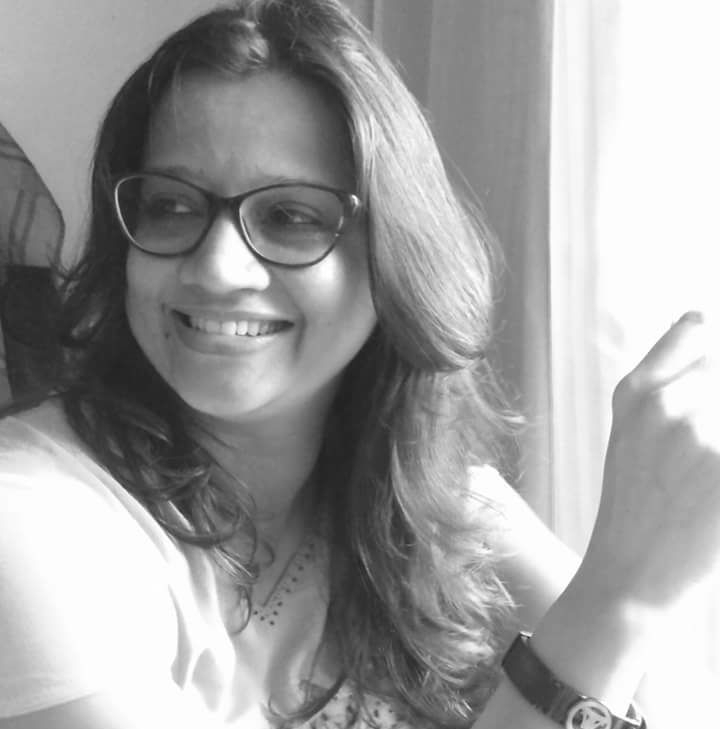 She is the founder of Banjara Theatres (known for its innovative, meaningful and uplifting plays since 2001) and director, Bombay Hatss, both based in Mumbai. 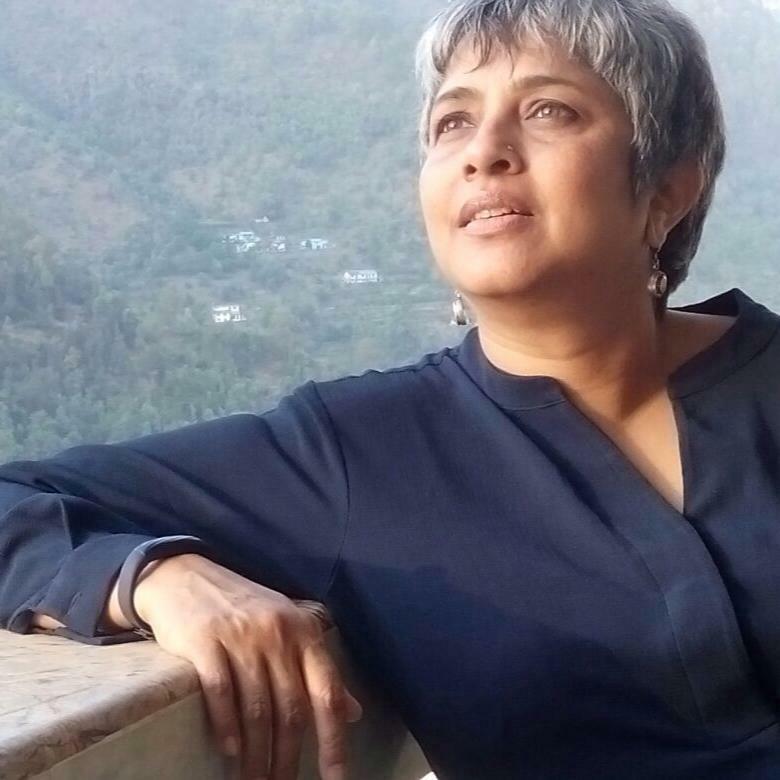 Her theatre training in the USA and mentorship under the stalwarts like E. Alkazi, Shaymanand Jalan and Ratan Thiyam in India have chiseled her into an awakened and socially responsible artist. Her world-wide travel as a solo performer, awards & accolades in various national & international theatre festivals have exposed her to diverse themes & performance styles. Prof. Dr. Dhara Bhatt is the co-founder along with her father, Prof. Dr. Jiten Bhatt in the revolutionary concepts of energy management in body, house and workspaces – ‘Live Vaastu’, ‘Pyramid Vaastu’, ‘Pyramid Yantra’ and ‘Pyramid Healing’. She heads the R&D at Jiten Wellness Research. She is the author of more than 8 books and her book ‘Pyramid Yantra for Vaastu’ has sold more than 100000 copies! She is the doctor of homeopathy and has degrees in Yoga, Naturopathy and Reiki (honored to be 5th in lineage to Mikao Usui). She travels all over the world to educate, create awareness and conduct workshops. This workshop is for those who wish to be in conscious relationships on the way to awakening and move beyond the emotional dramas of falling in love, fear of losing, projecting light and shadow onto the partner. 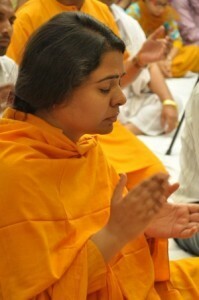 Jacqueline holds satsang, meditation retreats and offers spiritual teachings on many subjects around the world. No matter what the subject, Jacqueline’s programs always focus on stripping away the layers of illusion we are conditioned to believe in who we are, and awakening to our true nature. Since her awakening, Jacqueline has been developing an old vision she had many years back; a vision of the “Cosmic Airport” – a high vibrational energy field supporting birthing, awakening in life and a conscious death process. Throughout the world and beyond she is connected with groups and individuals working consciously for the upliftment of consciousness on the planet. “Jacqueline epitomizes the depths of silence, meaning, and compassion. Encountering her was among the biggest turning points of my life. She helped me open up with compassion while still being firm. Her teachings are profound and yet so simple and bring a deeper understanding of oneself. She encourages strong personal responsibility while shining light onto the parts that hold you back. Her presence facilitates a journey through your own darkness into the light. Times spent with her have been some of the most transformative, meditative and sacred moments of my life.”- Rohit, Bangalore. Colour therapy is a subtle non‑invasive therapy making use of the healing energy contained within the visible rays of colour. Colour therapists introduce the optimum balance of colour energies into the human organism in order to promote harmony and balance between the body, mind and spirit. Only when this balance occurs, are we able to work towards a state of perfect health. Colour therapy helps people understand their needs for certain colours, and show them how to use these colours for healing, relaxation, inspiration and protection. 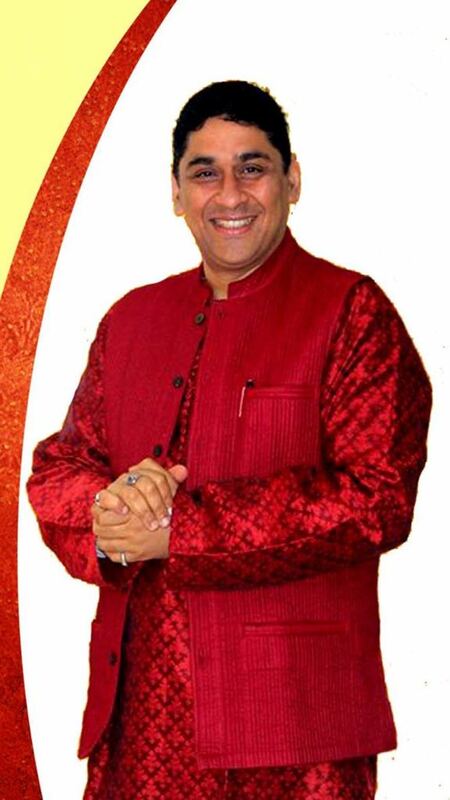 Ajay Mishra, who has aired shows on Pragya Channel “Call For Care” and “Acu Healer”, will introduce you to acupressure,acupuncture, concept of colour and their effects. His workshop offers protocol of common diseases and live demonstrations. Habits are the key to sustained lifestyle change. Once we have incorporated daily habits that support our health, we do not have to try too hard or exert willpower. In this workshop you will learn simple strategies for building habits that will support your health goals and lead you to radiant health. In this workshop, you will learn how to incorporate nutrition habits that will heal and support your health. 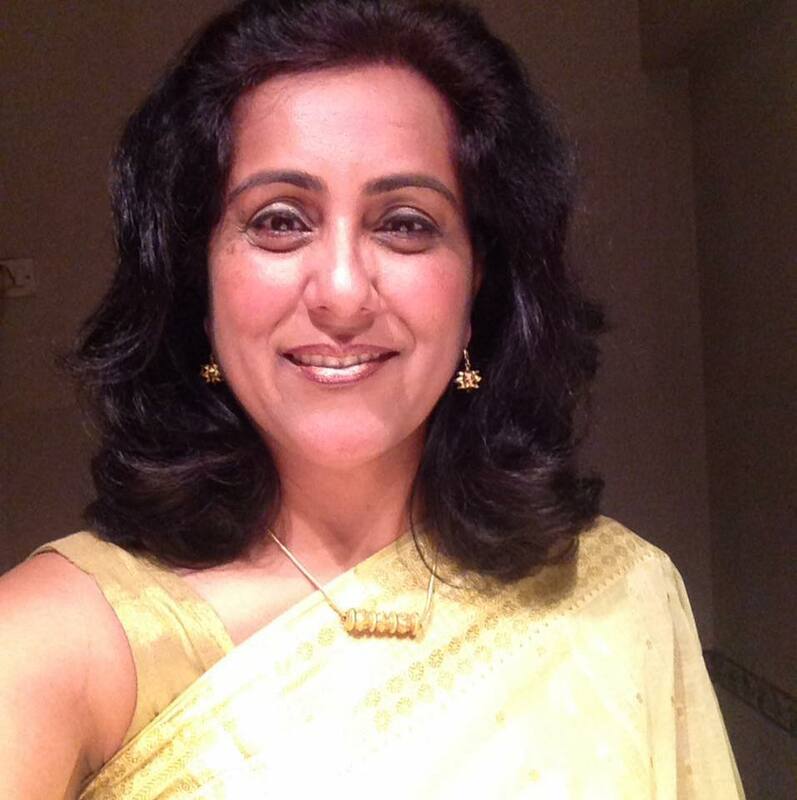 Nandini Gulati is a health coach, public speaker and corporate trainer with a unique approach to healthy living. She integrates the natural wisdom of the body with the latest scientific findings about nutrition and lifestyle. Her personal struggle with weight and health issues took her on a remarkable journey of self-discovery and re-connection with her inner self. By making lifestyle changes, she reversed her hypertension and pre-diabetes and effortlessly shed excess weight. Empower yourselves and live a life of freedom in this life changing, “Forgiveness: Path to freedom” workshop. The workshop has emerged from three decades of direct work with clients. The methods used in the workshop are tried and tested. The workshop itself has been running for over a decade with tremendous success, steady, yet evolving all the time. Dr G L Sampoorna is a veteran psychologist and therapist who has helped thousands across the globe to heal their wounds and find health and happiness. With a PhD in Forgiveness therapy, Sampoorna will take you on a powerful journey of letting go in order to move ahead into health and happiness. The concept of transgenerational healing works on the understanding that just as an individual soul journeys through the earth dimension gathering experience, learning and growing and in that process collects ‘karmic baggage’, there is a collective consciousness or a ‘family soul’ which operates as an entity and goes through its own journey with its own karmic consequences. Some significant events that often have an impact on a the family system are likely to heal from this workshop include early deaths, miscarriages, stillbirths and abortions, murders, tragic and accidental deaths, sudden loss of partner/spouse, adoptions, broken engagements and divorce, war experiences, victims and perpetrators of crime and injustice, family secrets, individuals who have been forced out of a family or disowned. Anuradha Ramesh is a master in the field of spiritual science and spiritual healing and is the founder of Pink Mist Retreat at Hyderabad. She dedicated the last decade of her life to the field of consciousness science, both as a personal consultant and as a teacher, trainer, and coach. 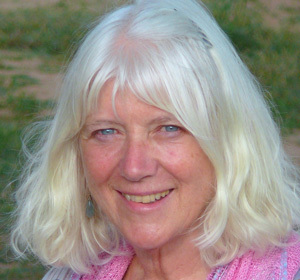 She has been conducting several workshops and personal consultation sessions with a wide range of modalities involving mindfulness, consciousness work and mind work in several countries across the globe including Australia, United States of America, Philippines, United Kingdom, Saudi Arabia, United Arab Emirates, Bahrain, Lebanon, and shortly in Switzerland. “The transgenerational program and workshop was like reality check and eye-opener in many ways.It opened new channels in life and gave a new perspective of life and its ways..thanks to Usha for the wonderful experience.” – Dr.Sujatha. The founders of the world’s largest Reiki Healing Organization, Reiki Healing Foundation, will enlighten you to lead a disease free life by empowering you with the knowledge of right food combinations and a balanced diet. Vastu Shastra is a vedic science of architecture which helps the occupants of a home derive maximum benefits from the five basic elements of the universe – fire, water, wind, earth and sky. During the construction of a building, when the basic harmony between these five elements is disturbed, this disturbance is transferred into the physical space, which ends up affecting the occupants. If this is happening at your home, it is time to rectify the architectural discrepancies of your house, and harmonise it. This Vaastu Shastra workshop will help you gain more knowledge about this intriguing science. 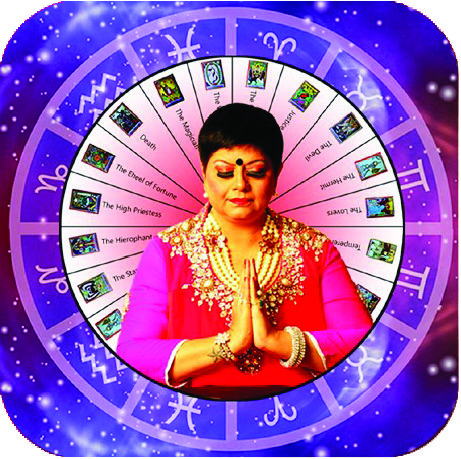 Manoj Juyal is working in the field of Vaastu and Astrology since the last 12 years. His educational background varies from degrees in M.A. Hindi, M.A. Pub. Admn., Dip. in French, Creative Writing, Interior Design, Jyotish alankar, Jyotish Visharad and Advance Dip. Translation. 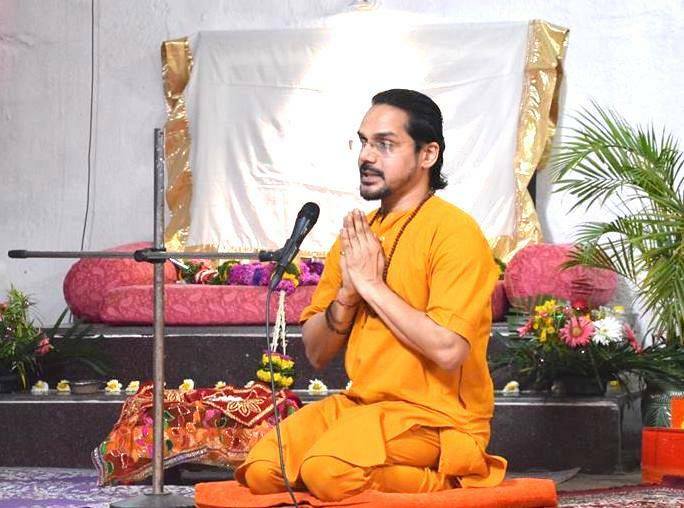 He has also translated a book named ‘Hinduism Devotional and Catechism’ from Hindi and Sanskrit to English which is being published in Cranston, USA. 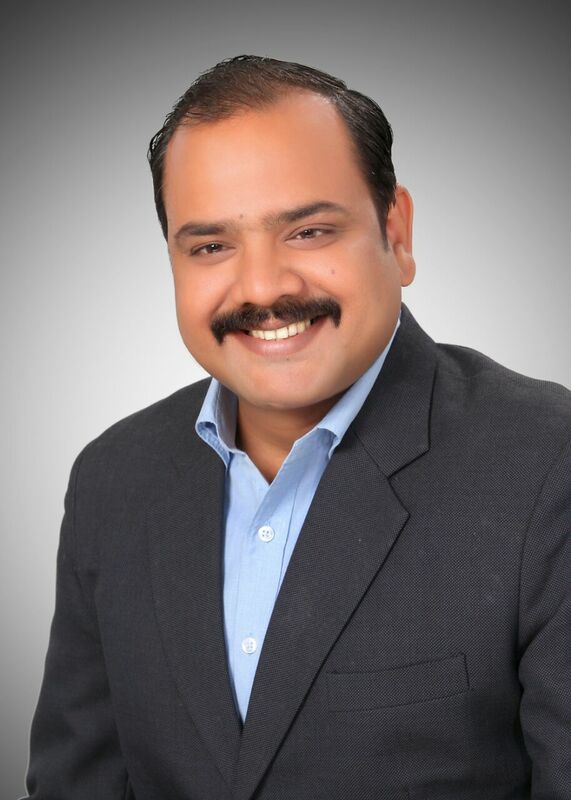 He is also on the panel of International Institute of Fashion Technology and Naukariguru.com as a Vastu Consultant. The workshop will talk of the ‘why’ of organic farming, and the joy of having access to natural foods in a city. 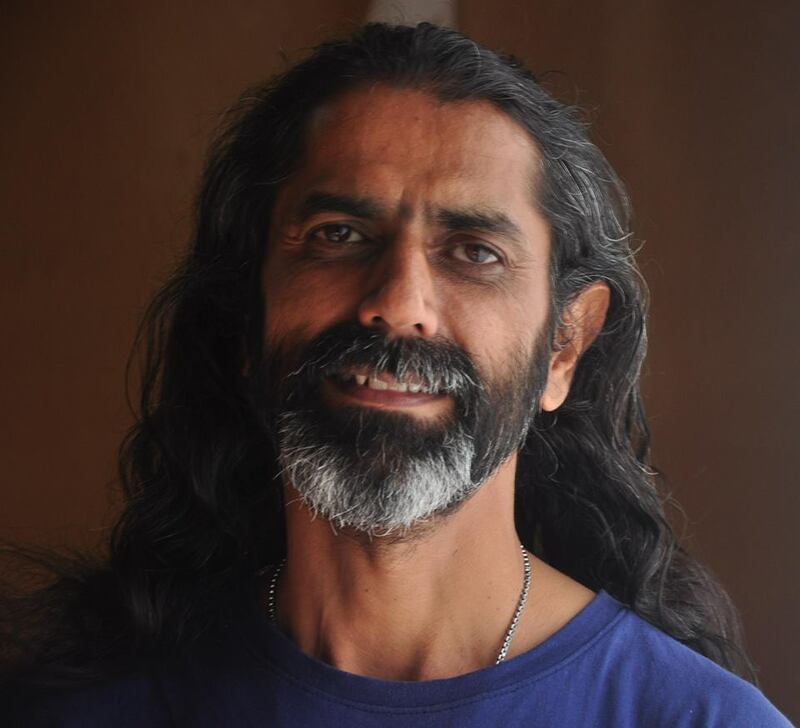 Shammi Nanda will focus on how to do it by sharing practical processes to initiate organic gardening that will help you grow your own kitchen gardens over time. He will also focus on building a connection with nature through the spirit of oneness. Shammi Nanda has been working on sustainable living, healthy food and organic farming for about 10 years. He was working in the film industry in Mumbai and decided to leave the city when he developed breathing issues. He began to explore ways to heal himself with natural and wholesome foods. His journey led him to look at natural ways of growing food when he travelled and worked on different organic farms. He wants us to look at our food system as a whole and be conscious of our journey from farm to table. ‘ShaktiPravaah’ is a profound process given and blessed for the current time and age by “Divine Friend Dadashreeji” (Founder, Visionary of MaitriBodh Parivaar). Shakti Pravaah is an experiential meditation process that will awaken your inner divine. This workshop will give you the basic cause of human suffering along with its solutions. In this workshop, you will learn to decode your date of birth to determine the timing of various events in your life. And since we cannot change the date of birth, Seema Midha will help you change the other numbers in your life (such as name, signature, car number, house number, mobile number) to help you achieve your goals. What is included with my accommodation booking? Limited accommodation! Accommodation is provided at Zorba the Buddha, New Delhi on a first come first serve basis at an additional cost. You can contact Malvika. The registration includes workshops, lunch, tea breaks and the evening programs. Zorba The Buddha is well connected to the Delhi Metro. It is a short ride or a 10 minute walk from the Ghitorni Metro Station. Yes! Discounts are available for groups of 10 or more. Please contact Malvika on +91-9821779447 malvika@lifepositive.net with the list of names of the people in your booking. One day passes do not qualify for this discount. For reservations before or after the International Spiritual Festival, please contact Zorba the Buddha.